This yarn was screaming at me to make something with it..so the night before I was scheduled to shoot my next Craftsy.com class I did! It became a cute neck accessory for me to wear and I LOVED IT! I am offering this pattern for FREE for a limited time. 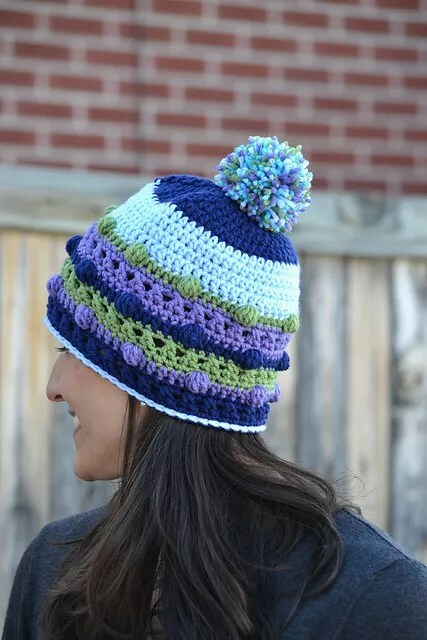 Please check out some of my other patterns here on Ravelry and over at Craftsy.com as I know you will find something else you will love!